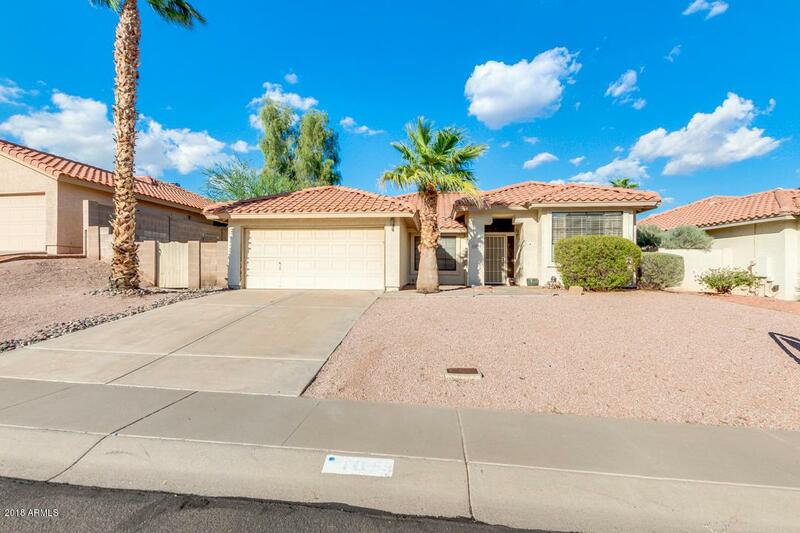 Charming Silvergate Vista Ranch home with 3 bedrooms, 2 full baths. 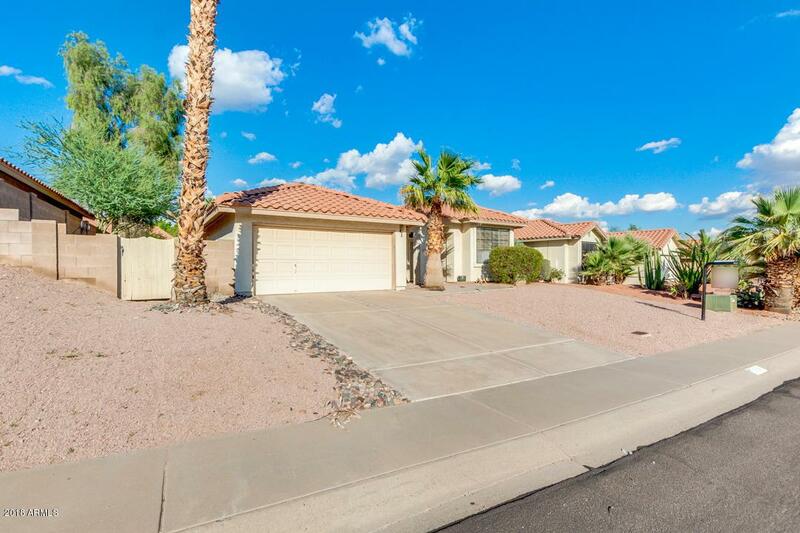 Updated Kitchen with all new granite countertops, Sink fixtures, hardware, Island and all stainless steel appliances. Updated bath with new counters, sinks, faucets and tile flooring. Huge Master with 5 piece bath. new tile shower. 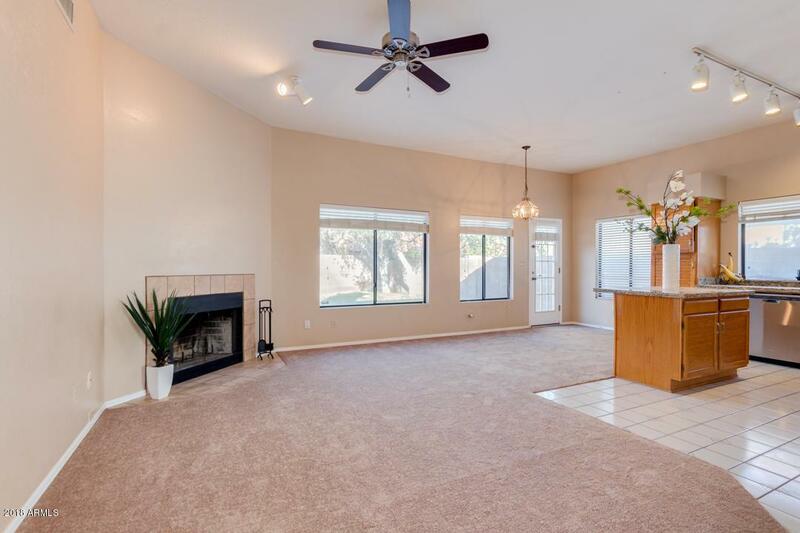 Light open floor plan is ready for your personal touches. Backyard feels private with newly resurfaced play pool and patio. 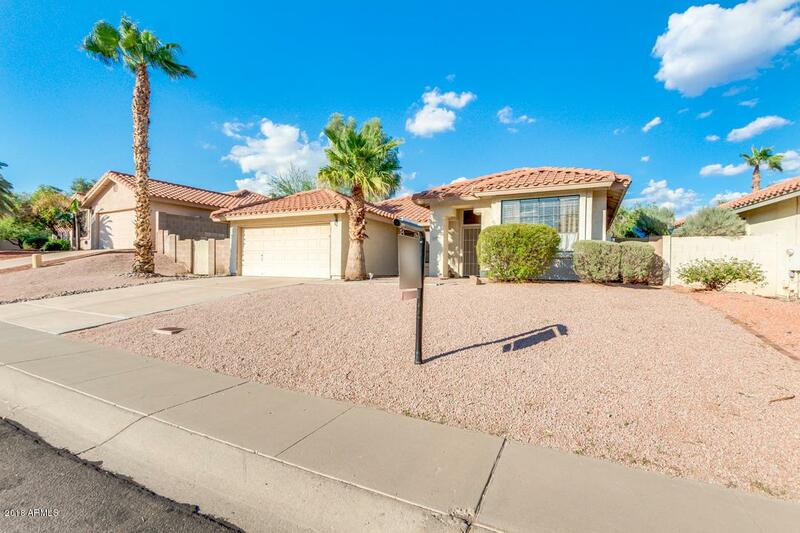 Great location, easy access to I-10, loop 202 and shopping.